Cookie Baking Essentials: Everything you need to make the best cookies. 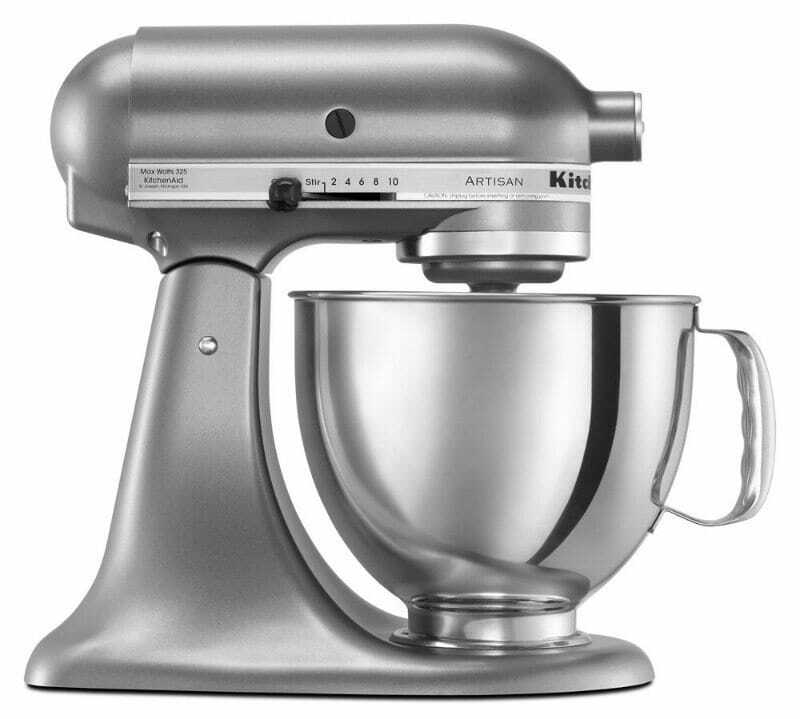 Perfect for holiday baking or everyday baking needs. *These are affiliate links, see my disclosure policy for more details. Kitchen Aid Mixer I love my Kitchen Aid Stand Mixer. 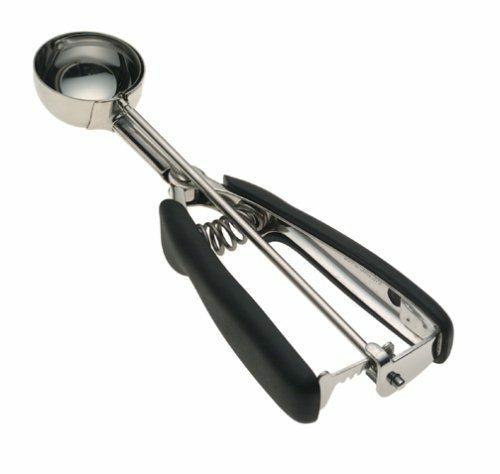 It is the perfect tool to easily cream butter, whip egg whites, and mix up a huge batch of cookie dough. 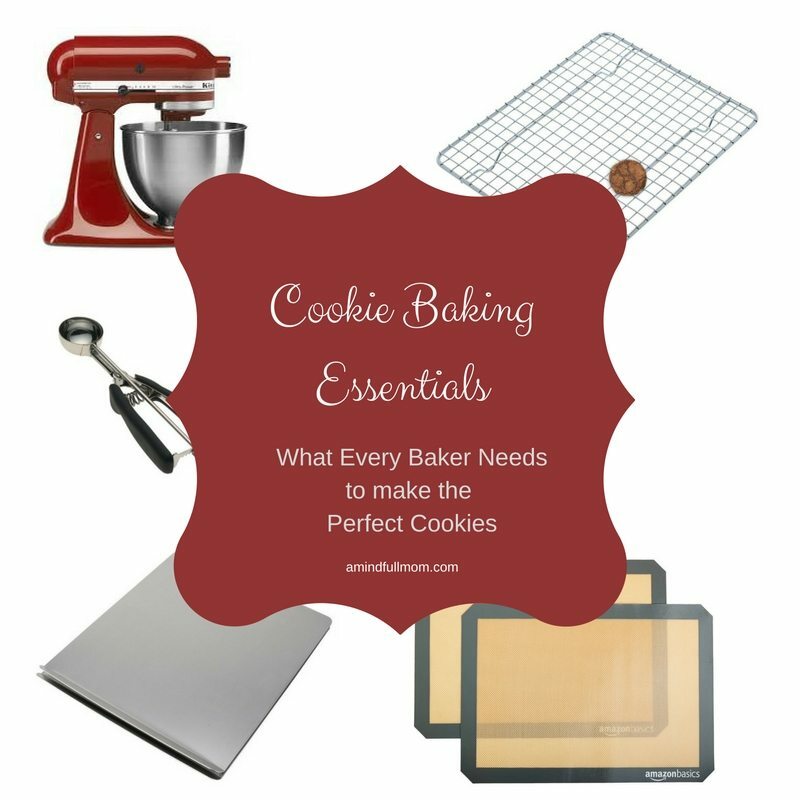 It is a necessary tool–no, but it sure does make cookie baking so much easier and enjoyable! I have had my mixer for 14 years and LOVE it as much as the day I got it. And it is still working like a charm! Cookie Scoop Once you have made your delicious cookie batter, a good quality, sturdy cookie scoop will make your baking that much easier. Each cookie will be the same size, meaning that it will bake at the same rate and ensure each cookie turns out perfect. Not to mention it speeds the job up! Non-Stick Silpat Baking Liners These are the best liners I have ever used! 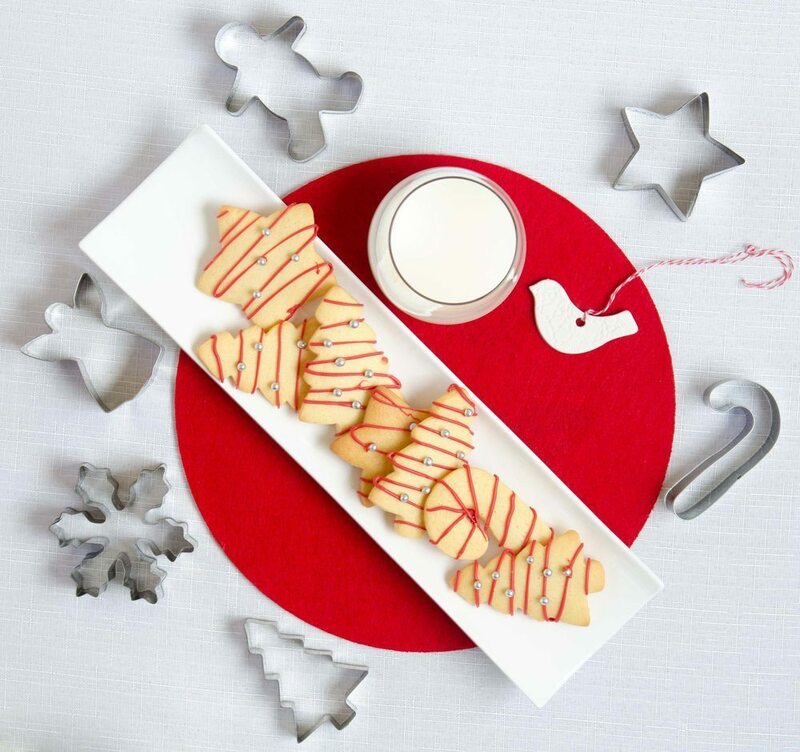 I love to roll out sugar cookie dough directly on the liner and then use my cookie cutters to shape the dough. Once I peel away the excess dough, I can bake directly on the liners! How easy is that?! 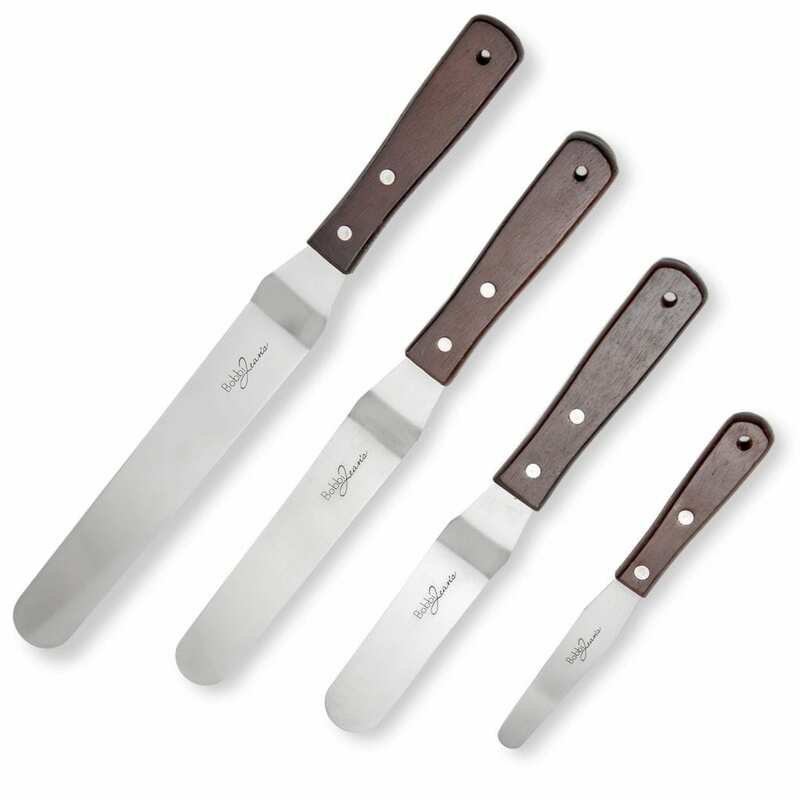 They work great for any cookie out there and are also useful for tarts, scones, biscuits, etc. Off-set Spatulas These little tools work great at icing cookies, cakes, brownies or even transferring delicate cookies to a cooling rack. 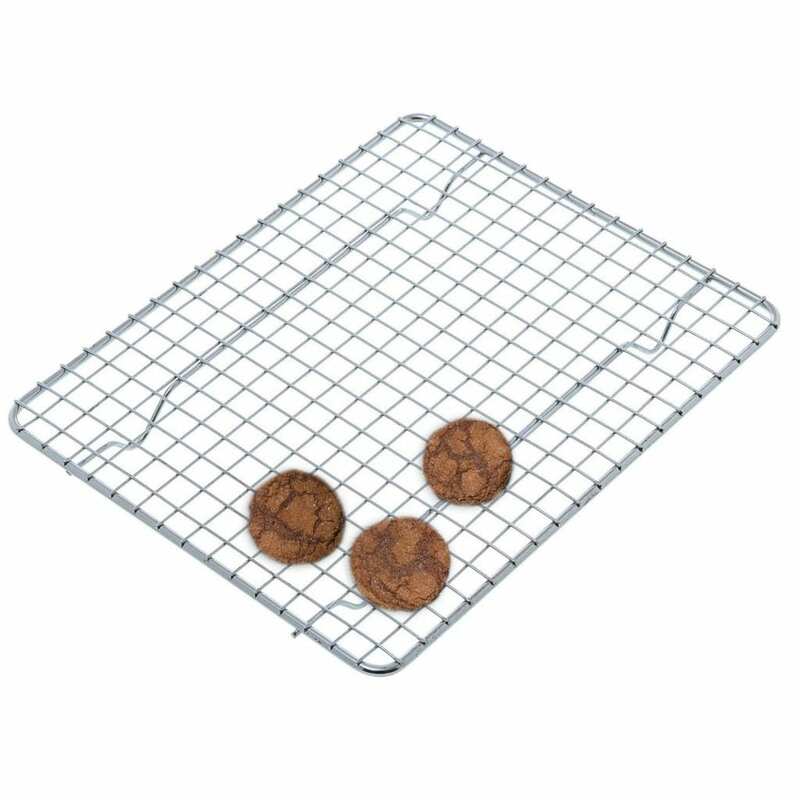 Insulated Cookie Sheets If you want evenly baked cookies, first you need to start with evenly sized cookies (hence the cookie scoop) but then you need good quality cookie sheets. 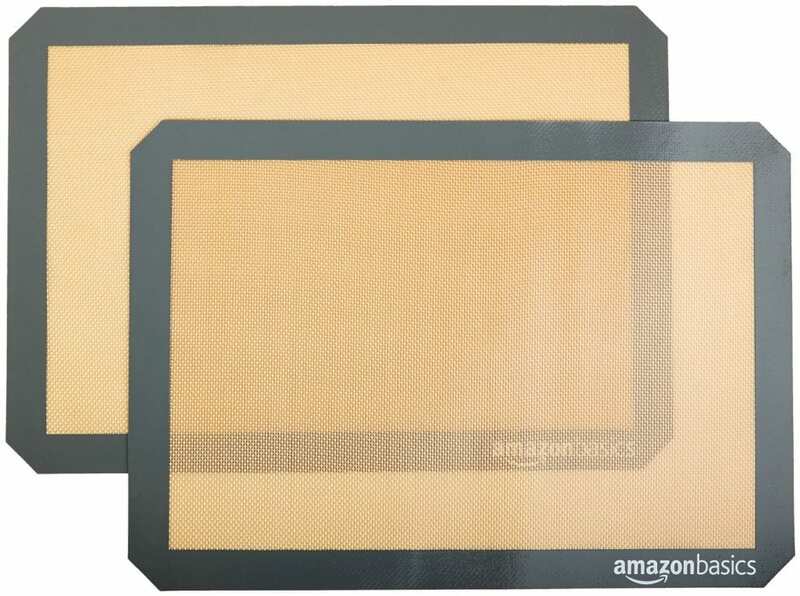 These Air Bake Sheets are fail-proof. Even in an old oven with hot spots, I have had success in perfectly baking cookies. Cookie Cutters: I love my holiday cookie cutters and my everyday cookie cutters for all my baking needs. I like to use them on bread as well for festive sandwiches. In my opinion they just make life fun. 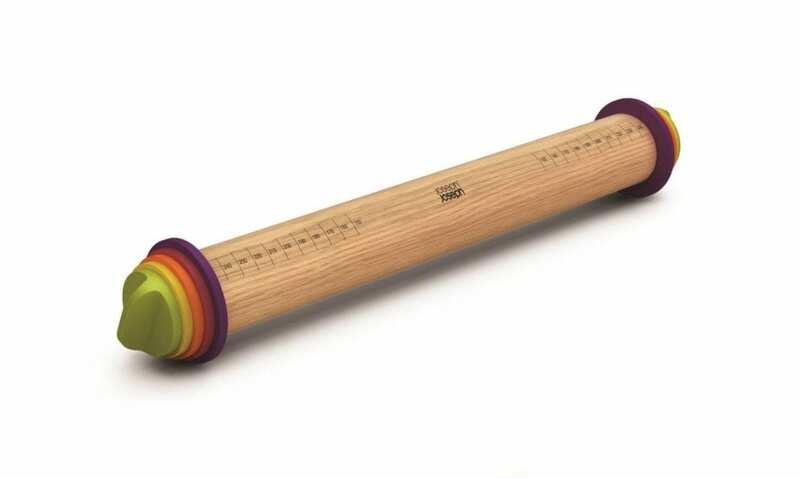 Rolling pin: This rolling pin is not only easy to use and easy to clean–it comes with guides to help you ensure that you roll out your dough evenly. 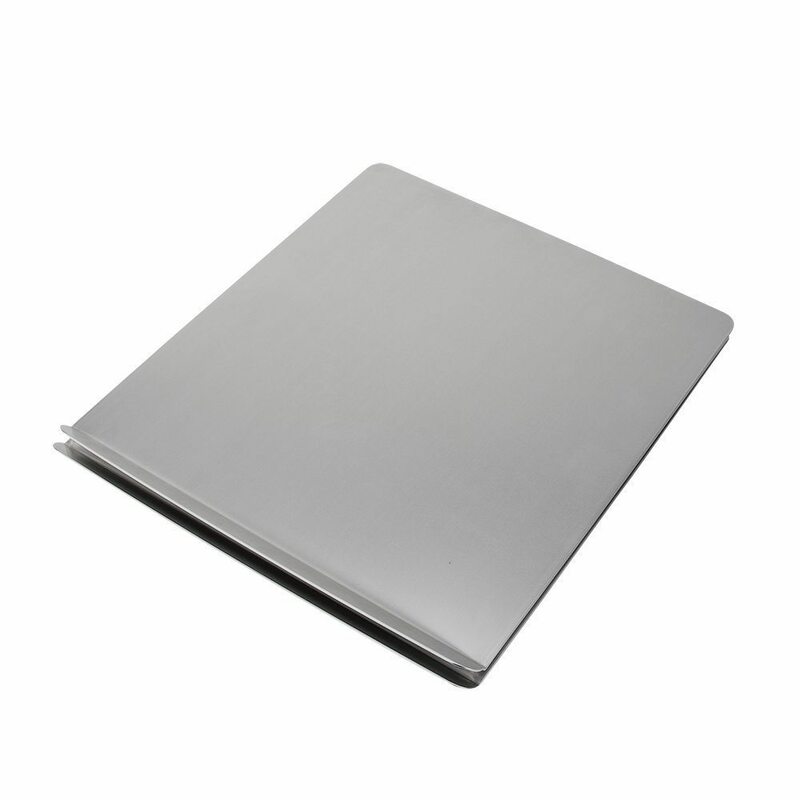 It is great for pizza dough, cookie dough, or pie crusts. It is seriously an ingenious tool! So now that you have all the Cookie Baking Essential Tools, it is time to get baking! « Are Essential Oils Worth the Hype? So many great ideas Kristen, thank you. I think my Kitchen Aid is a couple years older than yours and still going strong!